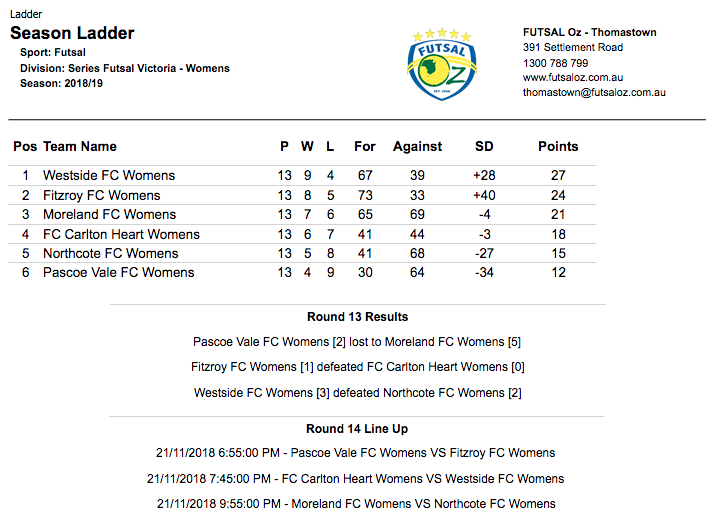 Our first game of the evening saw Pascoe Vale take on Moreland and with every game crucial from here until the end of the season three points was a must. Pascoe got the opening goal through an own goal off Moreland player Zoe Tizard to give the Lionesses the lead. 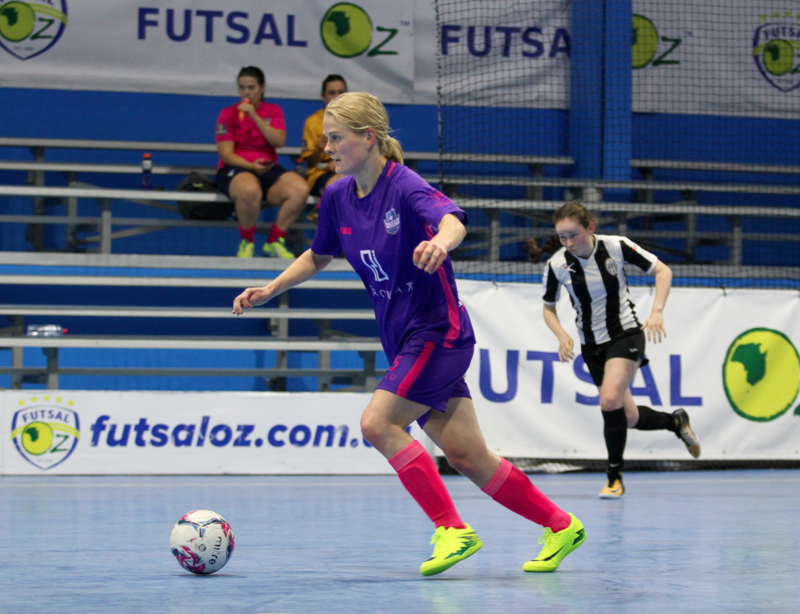 Some good target play from Emma Hubbard saw her turn and finish to bring her side level once again, before a fantastic defence splitting ball gave Hubbard the chance to double her tally and give Moreland the lead. 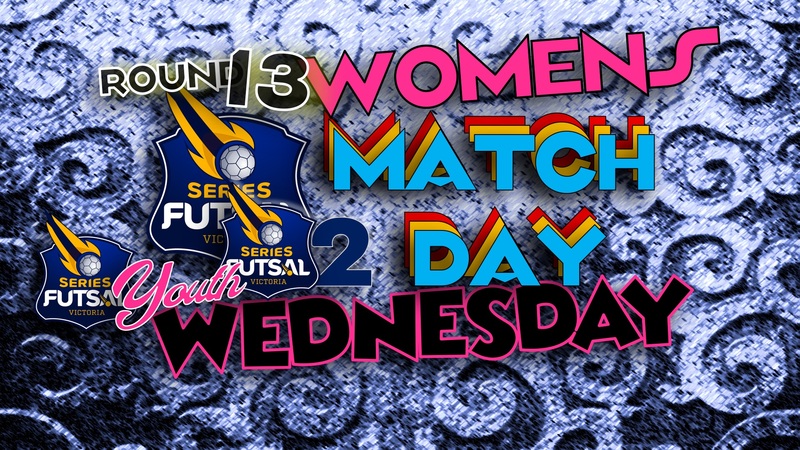 An own goal this time off a Pascoe player Julie Tran had Moreland leading 3-1 at the half time break. 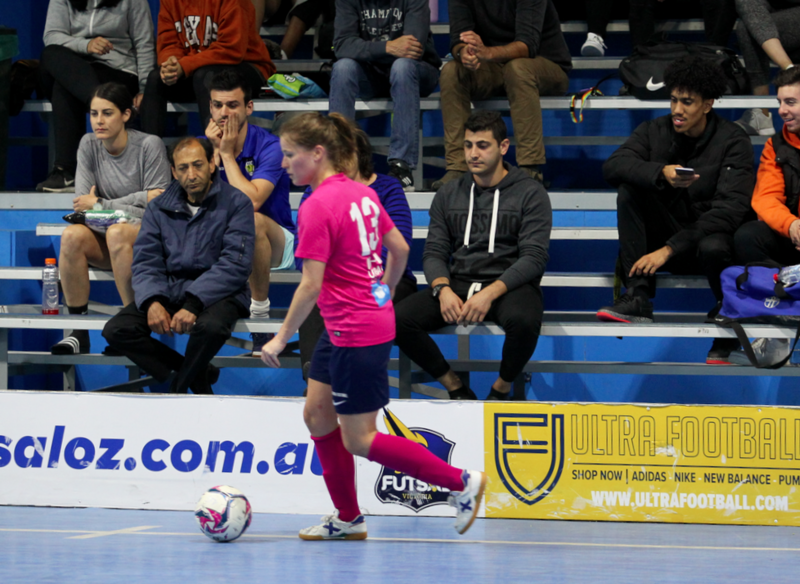 Pascoe had the strong start to the second half but saw countless chances go begging as Moreland held their advantage and punished their opponents after a lovely turn from Hubbard found Louise McMullen who tapped home for a 4-1 lead. A long throw from returning Paige Daly saw Hubbard head home her third of the game to put the tie beyond doubt. 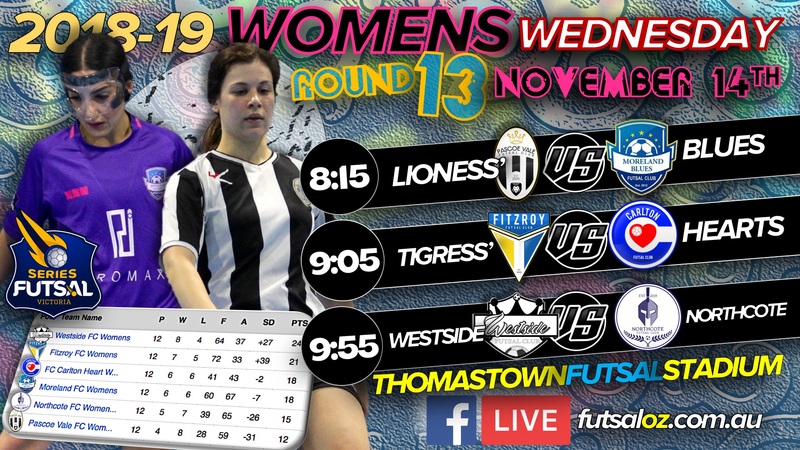 Some nice play from Pascoe late on saw Beatriz Gonzalez pull a goal back but it was only a late consolation as Moreland took a vital three points from this game. Next up saw Fitzroy and Carlton face off for the second time in as many days. With Fitzroy taking the chocolates in yesterdays clash, Carlton would be eager to get one back on their rivals. Fitzroy had more of the chances early and got the break through when Sarah Richardson cut the ball back to Romy Heasly to finish to give the Tigeress’ the lead with what was the only goal of the first half. The second half saw countless chances go begging for Fitzroy as they failed to add to their tally in what saw a rare goal-less second half to see Fitzroy take a hard fought and crucial win over a determined Carlton to see them keep pace with the ladder leaders Westside. Our final game of the night saw league leaders Westside look to regain top spot as they faced a tough opponent in Northcote. It took only thirty seconds for Westside to open the scoring as Emma Fonua dispatched a corner to give her side the lead. 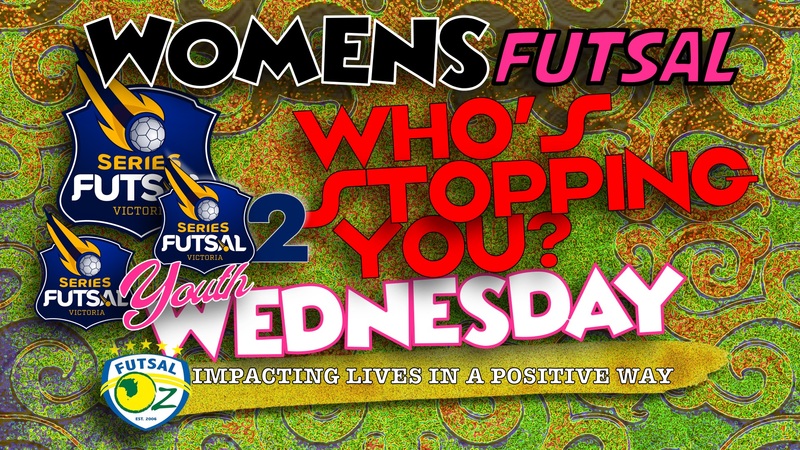 It was an even start to the game with both side having chances, but Westside added to their lead when some nice play saw Monica Fonua finish to double the advantage as they went into the break two up, but if not for some inspired goalkeeping from Christine Fonua Northcote could have been level or even ahead. The chances continued to flow for both sides but it was Westside who again found the net with Monica Fonua getting her second of the game to make it a three goal advantage and make it tough for Westside to come back into it. 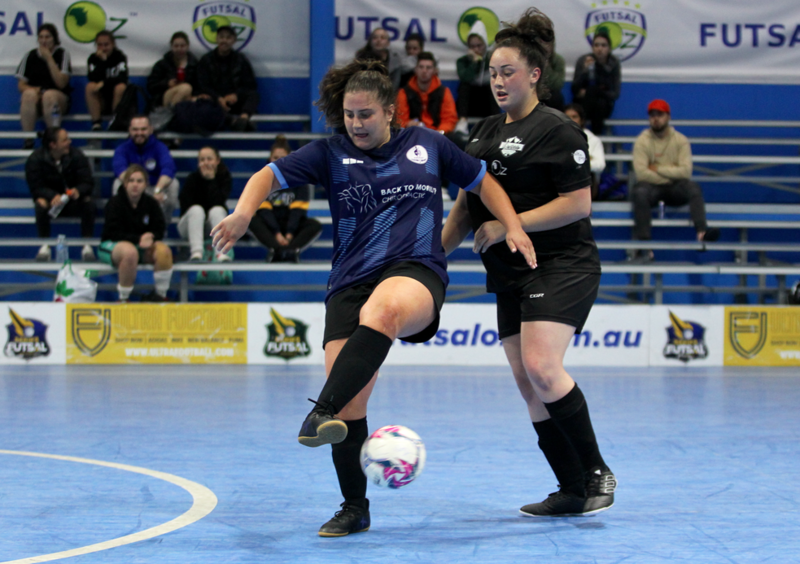 Daniella Galluccio pulled a goal back for Northcote to keep them in with a chance, before a late goal to Claudia Dimasi set up a grandstand finish, and despite a number of chances for Northcote to send the game to penalties, Christine Fonua proved too good as Westside hung on for an important win.